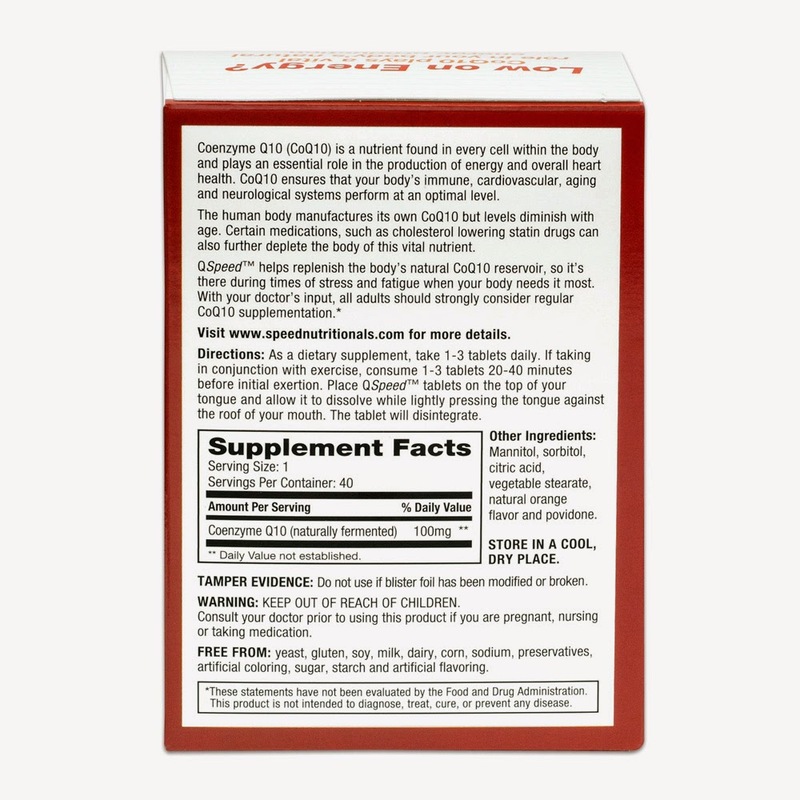 QSpeed Fast-Melt CoQ10 (Coenzyme Q10) is clinically tested and proven to be effective. We proudly flaunt our Award Winning Heart Health Supplement, internationally recognized for taste and quality. Nuline Nutritionals utilizes a patented formulation that creates a tablet that melts in your mouth in seconds, while also delivering a full dosage in just a single tablet. Our guarantee is that QSpeed will always be sugar free, gluten free, caffeine free, free from artificial flavorings, coloring, and preservatives, and each ingredient to be non-GMO. Further, our CoQ10 is top quality, as we only utilize 100% natural CoQ10. QSpeed is a great alternative to pills and capsules, as no water is needed. Just pop the tablet in your mouth, and it will melt immediately with a great taste. Qspeed is a delicious, natural-orange flavored, sugar-free fast-melt tablet that melts in your mouth in seconds. It is formulated with only the highest quality of naturally fermented coenzyme Q10. Utilizing patented fast-melt technology, Qspeed in a clinical study published in the journal of the international society of sports nutrition has been shown to support exercise performance and to increase muscle CoQ10 concentration. 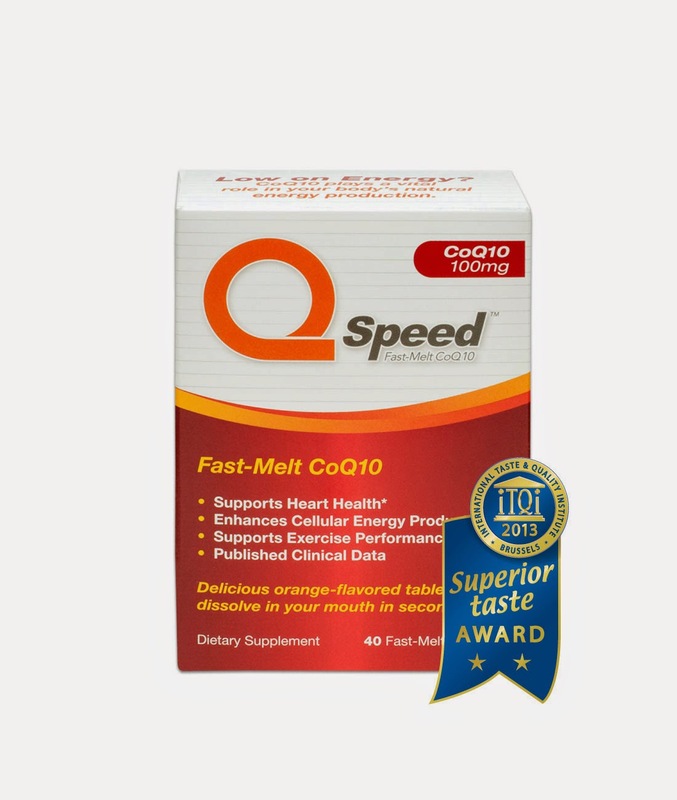 Qspeed CoQ10 fast-melt tablets also support heart health and enhance cellular energy production. 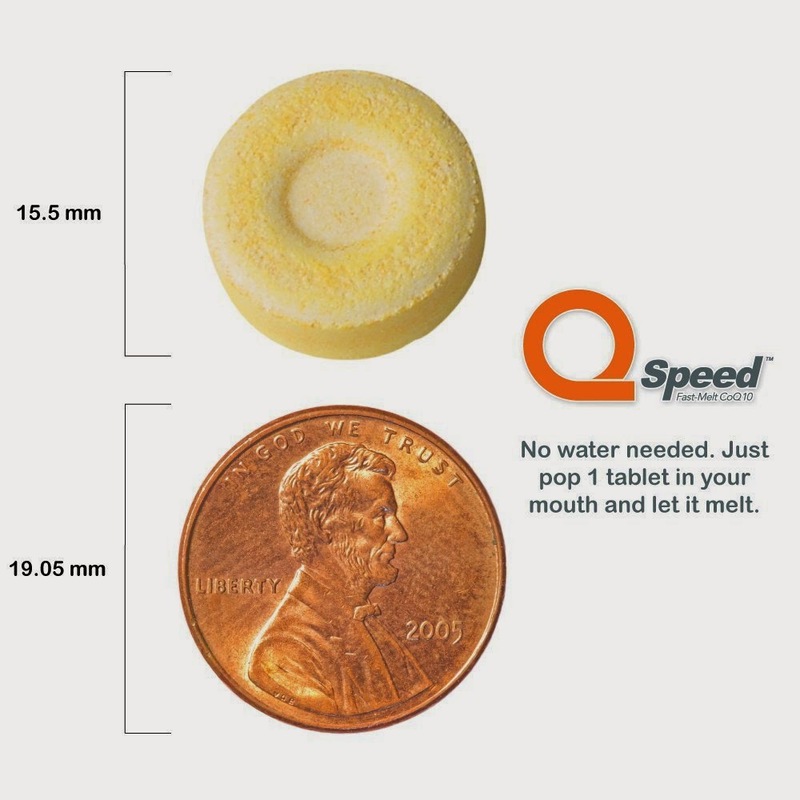 The fast-melt technology used in Qspeed allows for a great-tasting tablet to dissolve in the mouth without the use of water; making it ideal for children, the elderly, athletes, and those with an active lifestyle. Qspeed comes in a portable foil pack, so they're convenient when you're on the go. 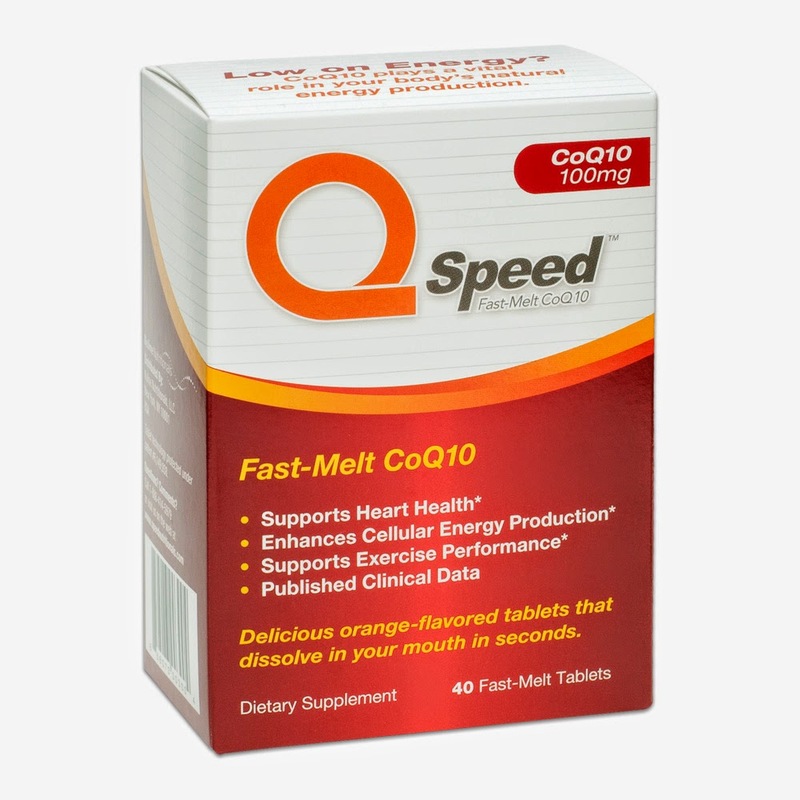 QSpeed Fast-Melt CoQ10 is offered in 100mg, 200mg, and 400mg dosage strengths. 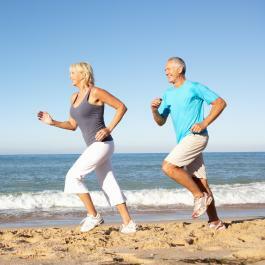 Also in the Fast-Melt Family is our DSpeed Vitamin D3, offered in a 1000 IU dosage strength. DSpeed is a delicious natural peach-flavored Vitamin D3 Fast-Melt tablet. QSpeed is a delicious, natural-orange flavored, sugar-free fast-melt tablet that melts in your mouth in seconds. It is formulated with only the highest quality of naturally fermented Coenzyme Q10. The fast-melt technology used in QSpeed allows for a great-tasting tablet to dissolve in the mouth without the use of water; making it ideal for children, the elderly, athletes, and those with an active lifestyle. QSpeed comes in a portable foil pack, so they’re convenient when you’re on the go. Utilizing patented fast-melt technology, QSpeed in a clinical study published in the Journal of the International Society of Sports Nutrition has been shown to support exercise performance and to increase muscle CoQ10 concentration. QSpeed has been awarded the 2013 Superior Taste Award from the International Taste and Quality Institute (iTQi). The International Taste & Quality Institute – iTQi – based in Brussels, is the world leading organization dedicated to testing superior food and drink. The Superior Taste Award is a unique international recognition based upon the blind judgment of Chefs and Sommeliers who are opinion leaders and experts in taste. Further, QSpeed has been awarded the 2013 Better Nutrition Magazine Best of Supplements Award. Better Nutrition Magazine is a premier magazine distributed in many independent health food stores and natural health practices over the US. 100% natural Coenzyme Q10 (CoQ10) formulated in a tablet using a natural sweetener and a natural orange flavor (fruit extract and essential oils). QSpeed is Free from: yeast, gluten, soy, milk, dairy, corn, sodium, preservatives, artificial coloring, sugar, starch and artificial flavoring. I had heard of CoQ10 before but I had never taken it myself. Since I have been working on the elliptical machine and walking daily, I thought I would give it a try. I love the idea of getting what I need in such a small tablet that just melts in my mouth and does not even require water, it's great for when you are on the go, at the gym, out for a walk etc. The orange flavor is really good! 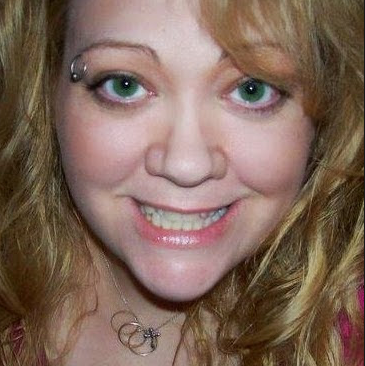 I am a diabetic so I am happy that it is sugar free. 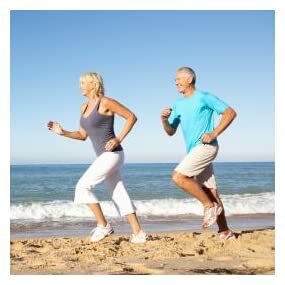 I like the idea of increased muscle CoQ10 concentration without having to eat all the foods that contain all the CoQ10.